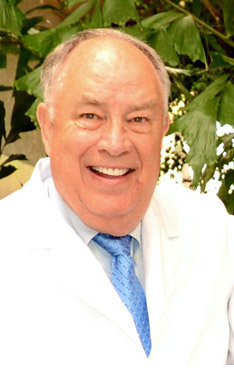 Dr. Wayne F. LeSueur was born in Mesa and is a fifth generation native Arizonan. He has spent his entire professional career in the same location in Tempe AZ. If you are looking for a Tempe dentist you will find his family-man personality and at-tention to detail refreshing. He will make you feel like family and help you keep your beautiful smile for a lifetime. He desired to become a dentist his entire life and announced to his loved ones he wanted to become a dentist at the age of 5. He even went as far as writing school papers in elementary about his plans to become a dentist. He attended BYU for his undergraduate studies and was fortunate to attend Oregon Health Science University. These schools laid the foundation for his career. 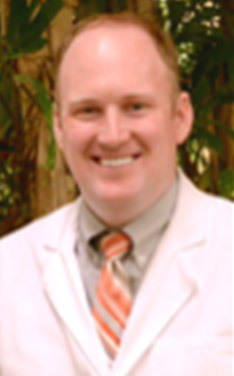 Also, Dr. LeSueur has attended the renowned Pankey Institute for Advanced Dental Education. He has been an active member of the Arizona Dental Association and the American Dental Association throughout his entire career. Dr. LeSueur is knowledgeable in all aspects of dentistry and you will receive excellent dental services while in his care. Wayne’s wife, Susan, is also a Phoenix native and has been by his side since their college days. They are the parents of three and now experiencing the joys of parenthood all over again, having adopted their grandchildren Harmony and Connor. His family brings great joy and happiness to him. He sees patients of all ages and always looks forward each day to interacting with the many patients who now have become good friends. Call Dr LeSueur today 480-838-3103. Dr Chase D Davis is coming from Ohio and enjoys the nice sun of Arizona where he does not have to remove ice or snow off his windshield or driveways. He attended the prestigious Ohio State University College of Dentistry. Before dental school he lived in Utah and attended University of Utah where he received his bachelors in Kinesiology. Dr Davis enjoys the diversity of dentistry. He loves working with his hands and creating long lasting relationships with his patients. Making people smile and helping them get out of pain are what he enjoys most about dentistry. Dr Davis has been married over 10 years and has 3 young children. He loves spending time with his family traveling or running around at local parks. Outside his practice he is an Ironman, golfs, and cheers on his Buckeyes and Utes. Dr Chase Davis has a mission statement that he lives by, which is "One of the most impactful Core Values to our patients is our promise to always over-deliver. At Tempe Family Dental we have a philosophy that if you pay us a dollar we need to give you more in service value than you paid us. Our success depends on making you have strong gums and beautiful smiles that lasts a lifetime. You can always count on us to provide long lasting beautiful dental care at an affordable price and with gentle hands." 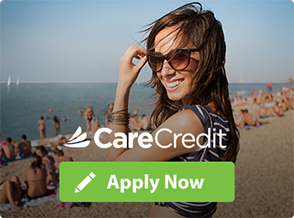 Call us today to become part of Tempe dental family at 480-838-3103.